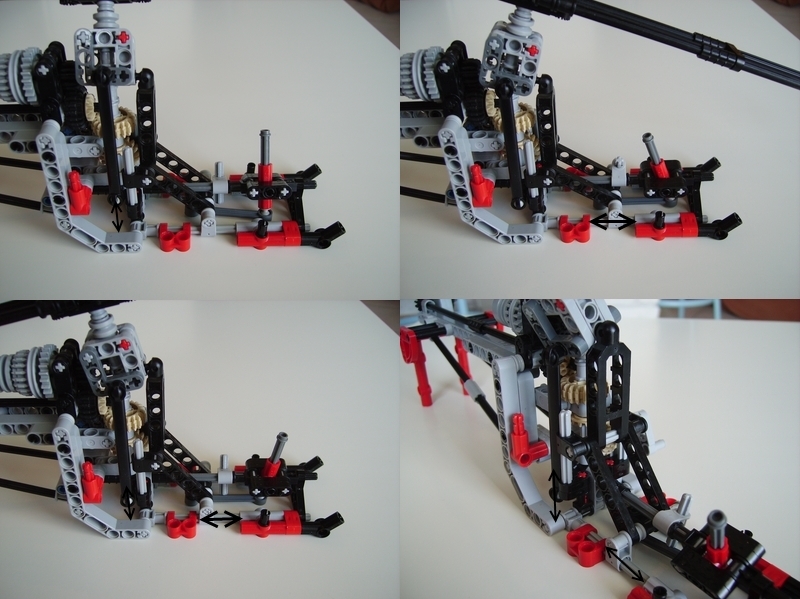 A technic helicopter that I designed for competition “take the challenge” on the official lego website. 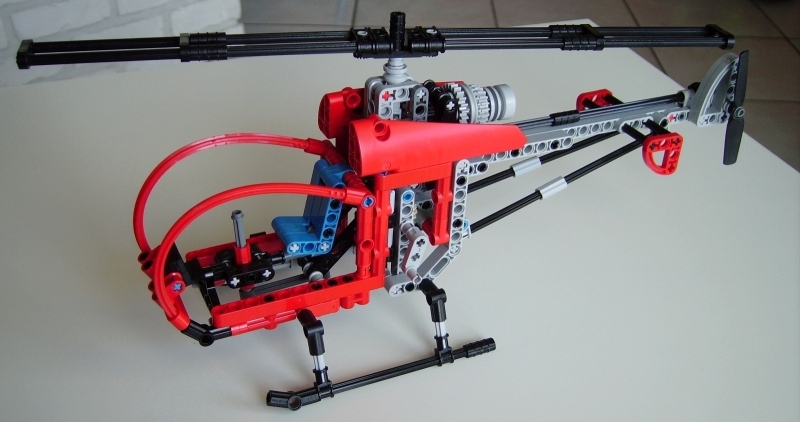 Features rotating and swiveling main rotor, and rotating tail rotor. Including building instruction. The construction was really classic. 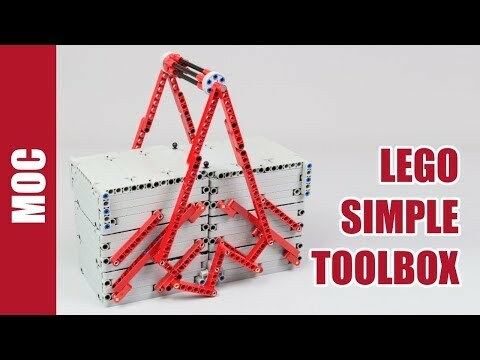 The frame supports all the components. The handle on the left is used to rotate the rotors. The mechanism of swiveling is composed of two main parts. The first is the part used for swivel on the right/left directions. It’s composed of a axle which pushes or pulls a 9L connecting rod connected to the main rotor. The second part is used to swivel on the forward/backward directions. It’s composed of a connecting rod 6L which pushes or pulls the slide system, and with a 45°-oriented liftarm transforms the movement to the main rotor. 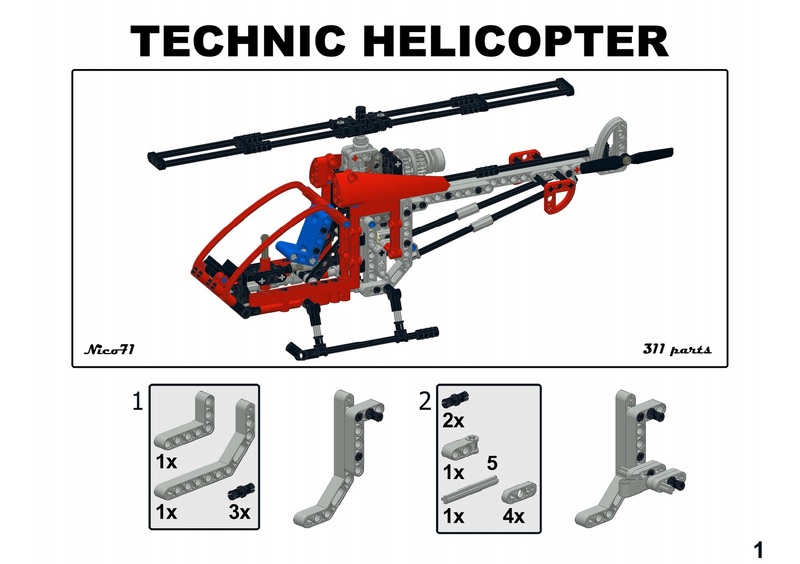 Want to check before if you can build the Helicopter ? 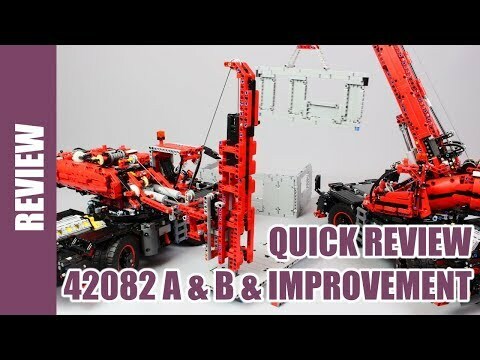 The Helicopter has been indexed to Rebrickable.com, the website which matchs your parts with mocs ! i like helicopter. i am trying to built a helicopter. 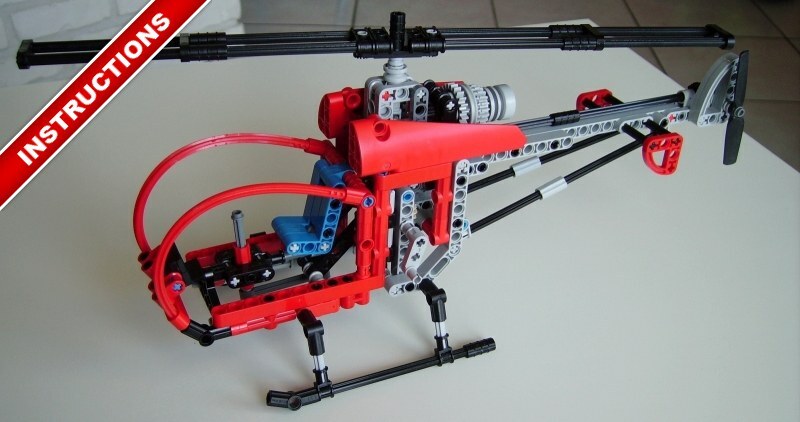 I had to order a few parts but have now built your helicopter. 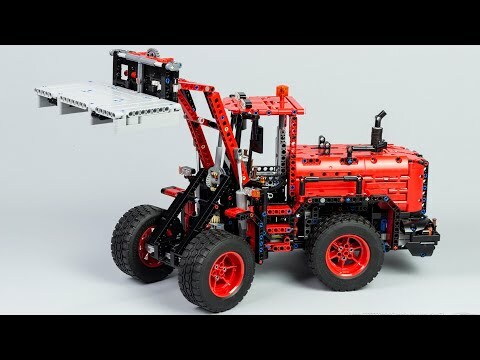 Really a great model. Thanks for shareing. 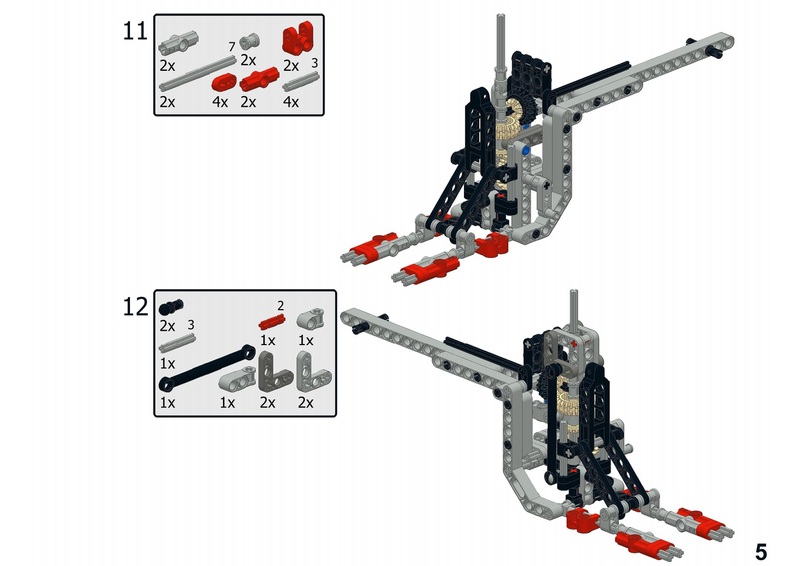 1) Pic 3 of the instructions name an axle length 7. I had to swap it for 6 and remove the bush. Otherwise things didn’t fit. 2) When you tilt the pilots stearing rod, the rotor must tilt in the SAME direction so that the air is pushed to the other side. This is set up correctly for left and right, but the wrong way around for forward and backward. 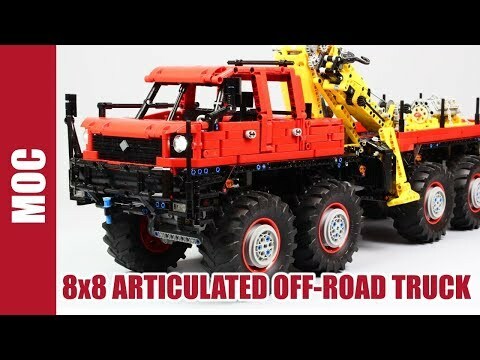 Stil a really great MOC, thanks again! It’s amazing work! 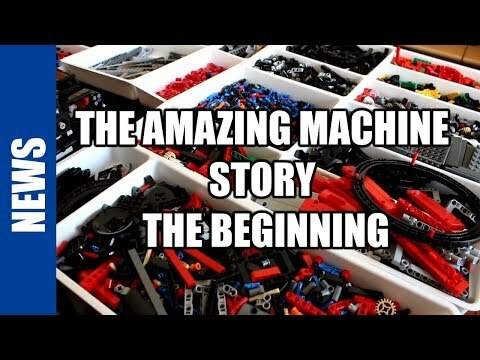 You are the godfather of LEGO! 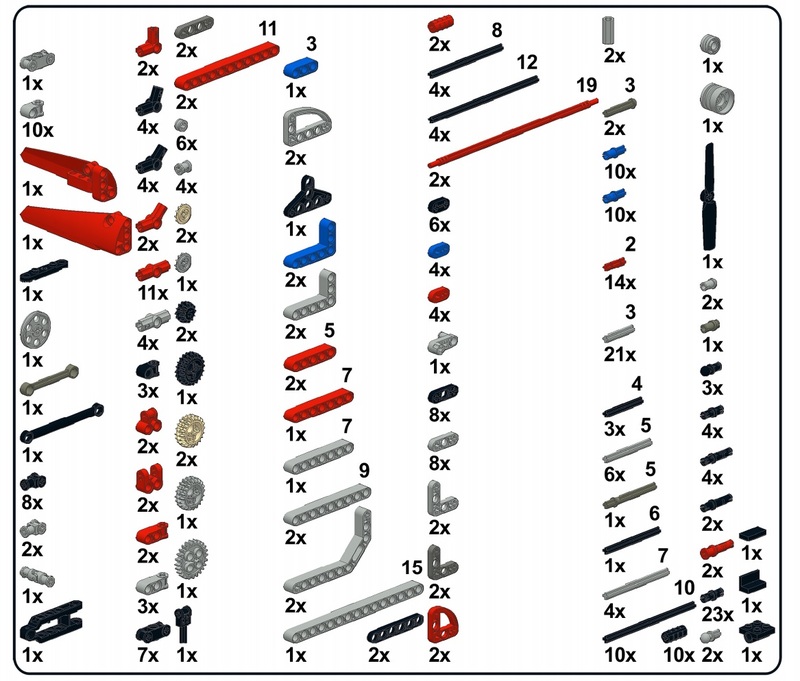 you can put the parts list ? I can use the power functions in this ?